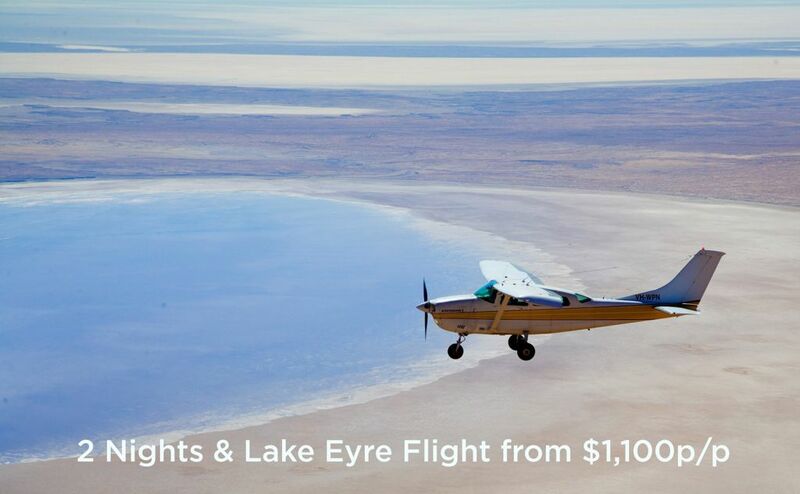 (April, 2011) Anthology, owners of Wilpena Pound Resort and Air Wilpenaare giving Australians the opportunity to view one of nature’s rare moments from the best vantage point - 1,000 feet in the air - as Lake Eyre starts to fill with water for the third year in a row. Located approximately 700kms north of Adelaide, Lake Eyre - Australia’s largest salt lake - has only filled to the brim with water a few times in the last 160 years although periodic smaller fills have been recorded. Scientists can’t predict how full it will get this year but the floodwaters coming down the Georgina and Diamantina rivers in Queensland are already bringing with them new fish life and as a result a teeming bird population of pelicans, silver gulls and gull-billed terns from up to 2000km away. Air Wilpena which operates from Wilpena Pound Resort in the Flinders Ranges in South Australia recently celebrated its 50th anniversary and prides itself on in-depth local knowledge of flora, fauna, geography and history providing visitors with an opportunity to immerse themselves in one of Australia’s iconic locations. The airline is offering two different experiences, designed by the pilots to take advantage of this extraordinarily rare natural phenomenon. Air Wilpena’s “Flood Flights” include views of Lake Eyre and the surrounding spectacular outback expanses of South Australia. 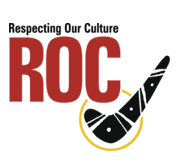 They vary in length and route to cater for a range of visitors. “Flood Flight 1” is a six hour day trip - around four and a half hours in the air. 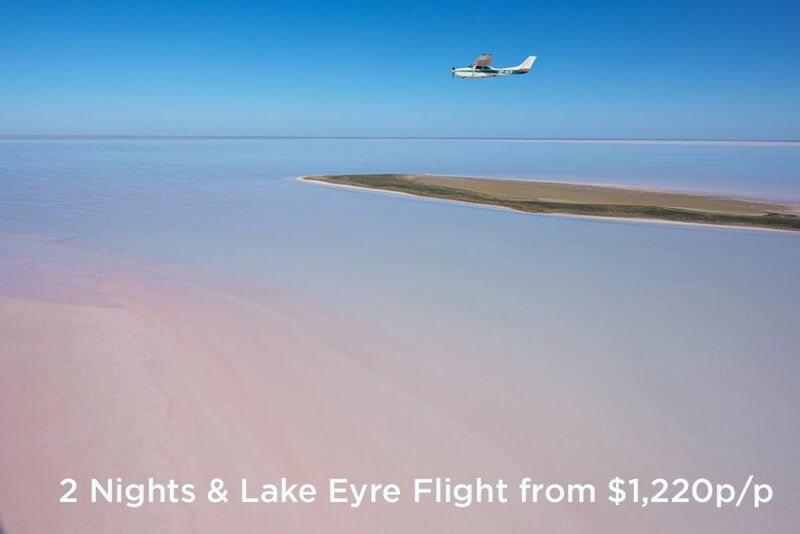 It begins with a scenic flight over the iconic Wilpena Pound and Brachina Gorge landscapes and then tracks north over the Lake Eyre floodwaters and lands at the remote township of William Creek - population 10 at last count - for lunch at the local pub. The return flight passes over the Andamooka opal fields and Lake Torrens. “Flood Flight 2” is for those with less time to spare. It is a half day option - around 3.5 hours of flight time. The first leg remains the same up to Lake Eyre but returns over Marree where the Birdsville and Oodnadatta tracks start. The flight then heads south over the Leigh Creek coal fields, landing at Muloorina Station for a short stop. The flight finishes with a birds eye view of the majestic Northern Flinders Ranges before returning to Wilpena Pound. Itineraries can be tailored for visitors wanting to truly immerse themselves in the landscape and stay a little longer. 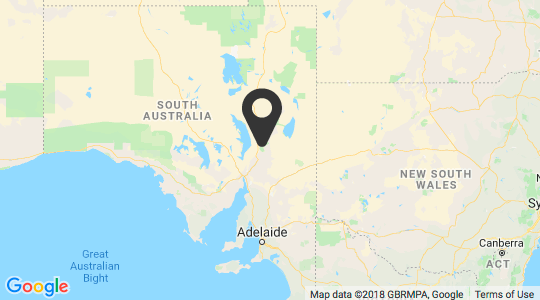 For example, trips can include an overnight stay at the legendary Birdsville Pub then venturing further afield to Burke and Wills country around Innamincka and over the Strzelecki track, returning via Arkaroola and the Northern Flinders Ranges. 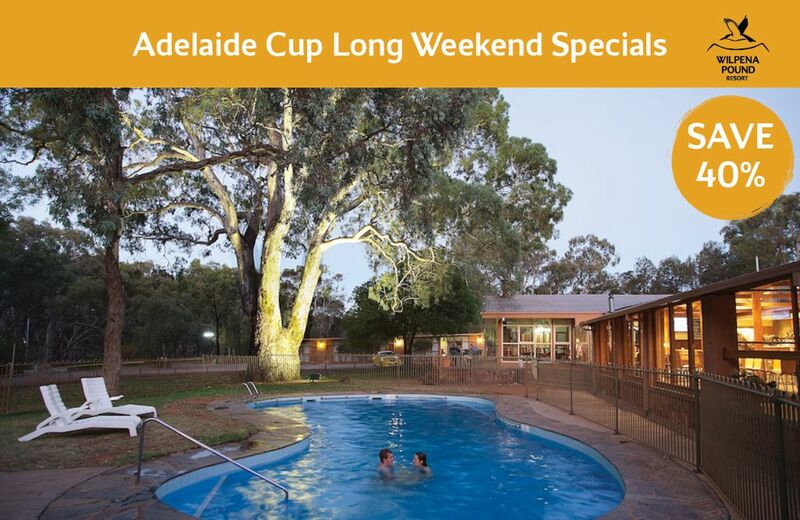 All flights start and finish at Wilpena Pound and can be combined with accommodation at the resort starting at $216 per room per night, twin share. Flight prices start at $820pp for the full day flight including lunch, and $695pp for the half day scenic flight. All prices quoted are for three passengers or more on the trip. 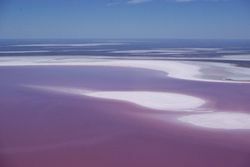 A half day Lake Eyre flood flight. The Wilpena Pound Resort including Air Wilpena is part of the Anthology collection of distinctive Australian experiences. These include Bay of Fires and Cradle Mountain Huts Walks and heritage estate, Quamby in north eastern Tasmania.